This post is written by Ian Tolledo (and I have added the photos). Plastic toys make up the majority of toys in shelves right now, but there’s nothing quite like reminiscing over the toys and games that defined our childhood. They were toys that provided us real joy, and now it’s time to pass the tradition onwards. Building blocks, dolls, tools, etc. – there are plenty of kid’s wooden toys for everyone. 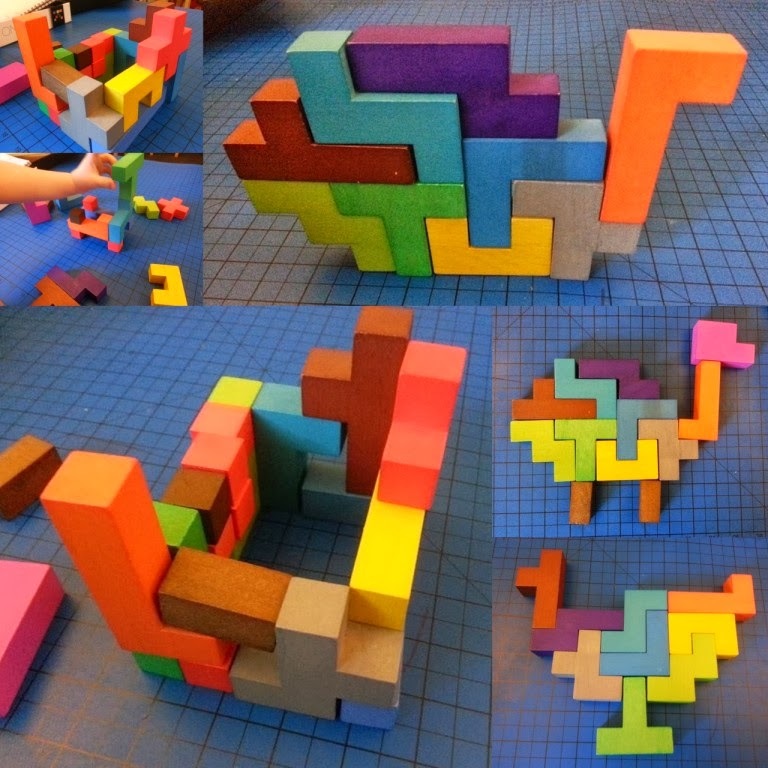 Not only are wooden toys traditional, but they can also come is bright colours and can be formed in any kinds of shapes. They are safe, foster imagination and are an awesome investment because they are lasting and durable. Here are some reasons why you should choose wooden toys as gifts. 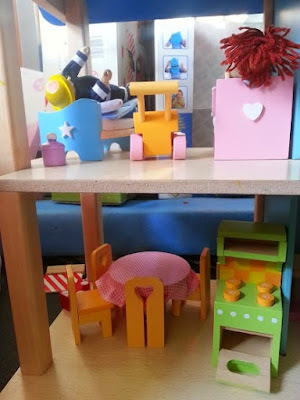 Wooden toys are generally tools that encourage imagination. Wooden toys don’t require electricity, batteries, or software. They are types of toys that allow children to think up many uses for the toy. They can develop new outcomes, games, and wooden toys also foster interaction and role playing. 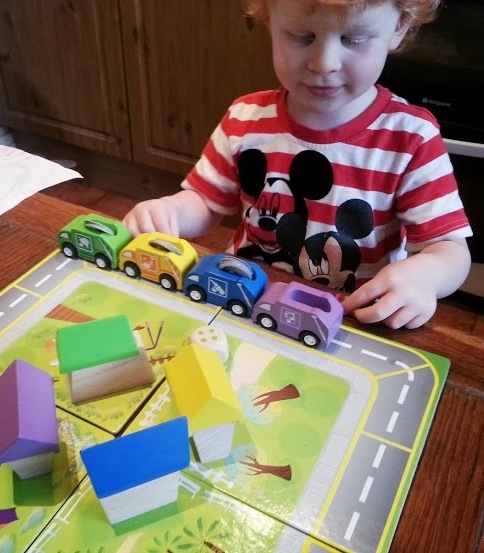 They can play differently each time with their toy set or wooden blocks. 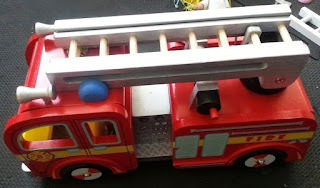 Wooden toys are safe from harmful chemicals, which plastic toys are infamous for. Young kids are especially sensitive to chemical exposure since their body is still developing. Toddlers are susceptible to chewing or mouthing toys. Some plastic toys contain chemicals such as phthalates, PVC or BPA. These chemicals are able to suppress or mimic normal hormone regulation and have health concerns related to obesity, early puberty, as well as increased risk for some types of cancer. You might have heard of recalls of toys with a high concentration of lead. Lead ingestion can lead to brain and eventual learning disabilities. You can be more confident that the toys you’re purchasing as a gift this Christmas are safe and chemical free if you purchase kid’s wooden toys. What’s best is that you can buy them online, which helps if you don’t want to spend hours walking up and down the aisles of toys in shelves. Some toys today, especially those with electronics tend to lead to sensory overload. These are toys that children keep on pushing to make sound or run, which can eventually annoy you. Wooden toys typically come with no instructions, or complex directions, or levels kids need to accomplish. They plainly encourage creative open-ended play. A wooden toy can stand up to lots of use and abuse. They’re unlike cheap plastic toys that can easily break before you know it. They can even last for a generation, often becoming a family favourite toy that’s passed down from generation to generation. Some have sentimental value hat you as a parent or grandparent want to share with the youngsters. They might cost a bit higher, but it’s definitely worth it. What to look for in wooden toys? Don’t just buy any wooden toy you find in stores or online. Always look for solid wood products. Composite or pressed wood products can contain harmful glues or adhesives that contain formaldehyde. Prefer unpainted or untreated wooden toys to ensure that no lead or toxic coating is present. Although there are regulations limiting or banning the use of this harmful chemical, purchasing a natural wooden toy makes you confident that you’ll have no risk of exposing your child to these or other harmful substances. Now you know why you should choose wooden toys as a gift for kids this Christmas. Why not give kid’s wooden toys a try? The receiving kid definitely deserves a safe, creative and quality toy this Christmas.